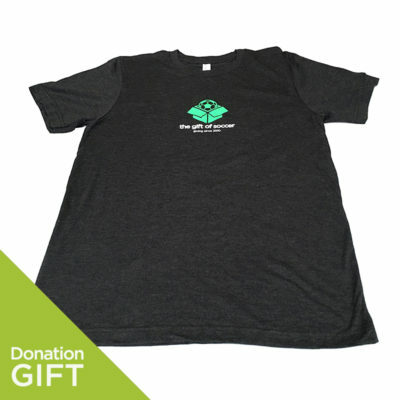 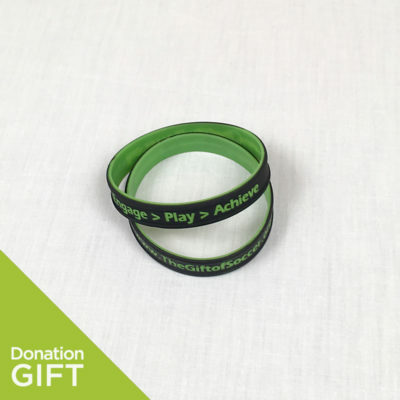 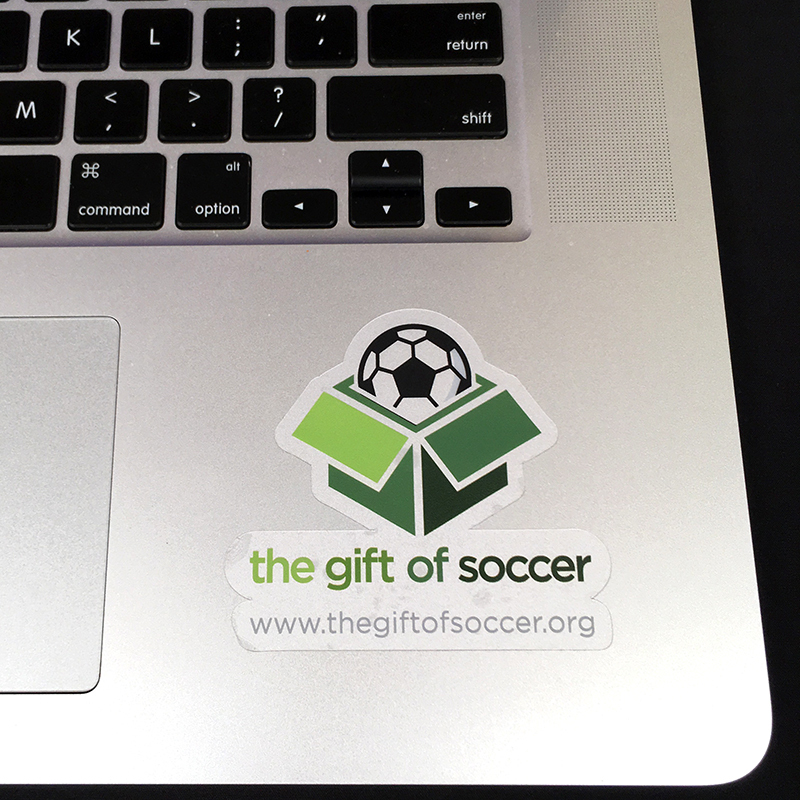 The Gift of Soccer Foundation Clear Background Sticker. 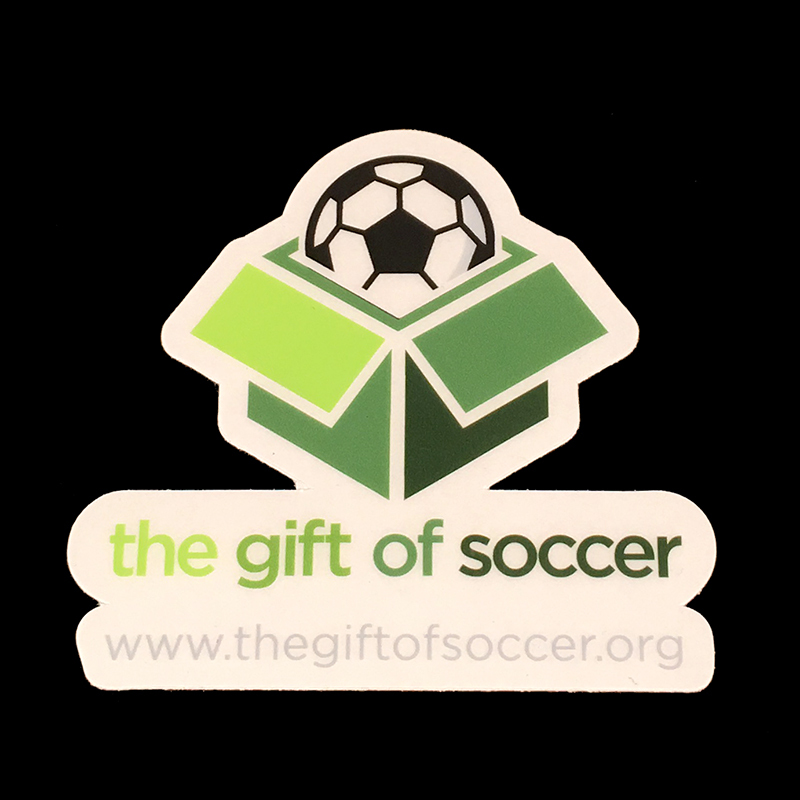 Vinyl sticker with Clear Background. 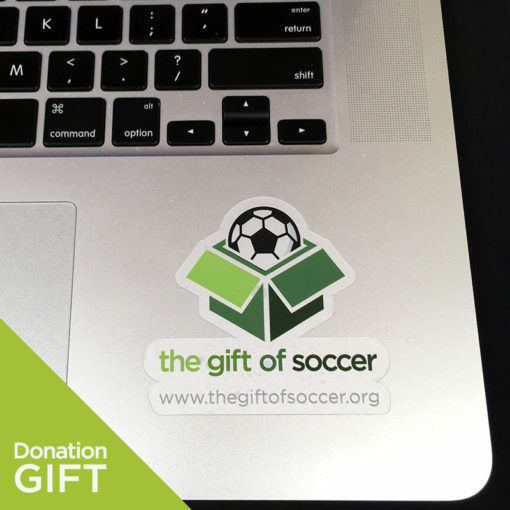 Great for Mugs, Car Windows, Laptops, or anywhere!